We were able to help 188 callers during yesterday’s phonation on signing up for health insurance marketplace and Medicaid and we are in the process of responding to the 107 people who left us voicemails. Thanks to all of our volunteers from Legal Aid, local health centers, HCAN, UHCAN, and the Freestore Foodbank who assisted callers. Legal Aid staff were: Debora Wagner, Molly Russell, Michelle Knox, David Phillips, Emily Perbix, Kristin Riebsomer, and Rebecca Salley; John Sullivan and Charles Woode from The Healthcare Connection; Ryan Luckie and Zack Milligan from the Freestore Foodbank; Leslie Calhoun from Crossroad Health Center; Marjorie Moseley from Resolute; Jackie Johnson from the City of Cincinnati, Sharon Moon and Brenda Eakins from UHCAN. Thank you to Angela Robinson from the Cincinnati Health Department and Ariel Miller from HCAN for tech assistance and backup. We’ve pictured some of these wonderful volunteers below. A huge thank you goes to Legal Aid Advocate Deanna White for organizing the day, ably assisted by Laura Crosthwaite. 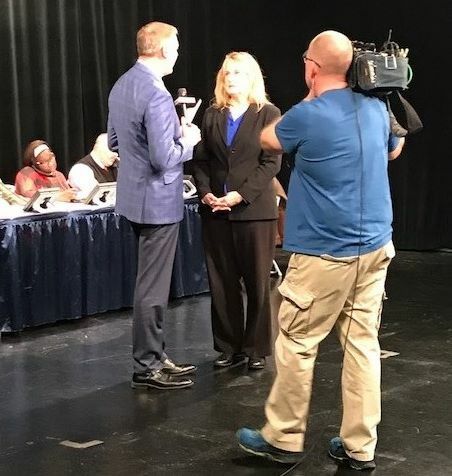 We thank Local12 for airing the phonathon and the on-air talent, Brad Johansen & Meghan Mongillo, as well as the production staff, for their roles in promoting the phonathon. 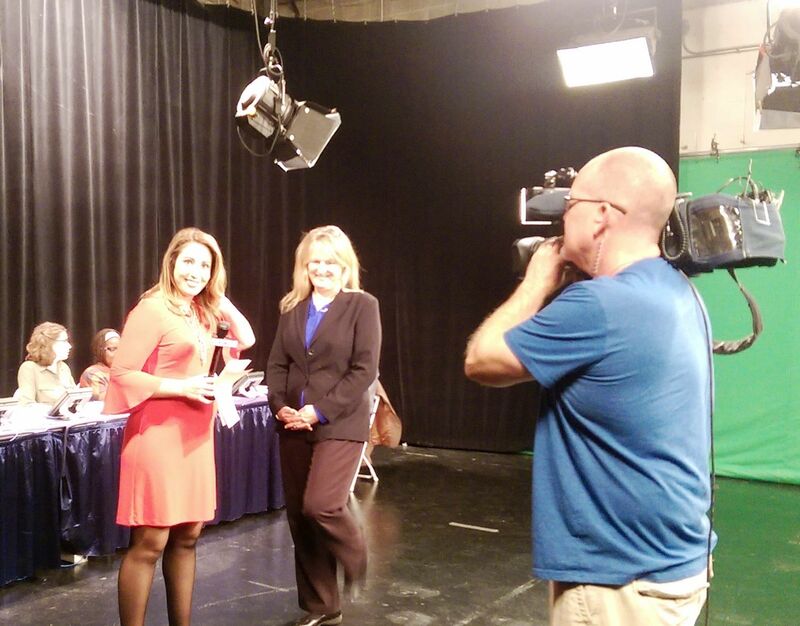 Finally, thank you to Interact for Health for funding this important outreach effort!